CARFAX 1-Owner, Superb Condition. $500 below NADA Retail!, FUEL EFFICIENT 26 MPG Hwy/20 MPG City! 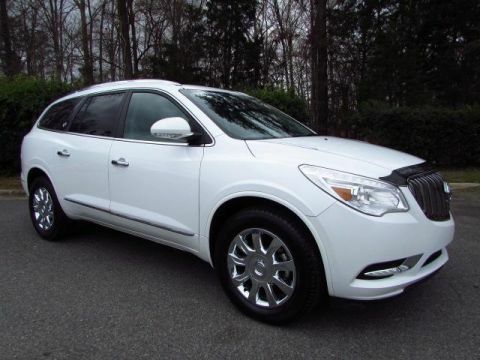 Heated Leather Seats, NAV, Power Liftgate, Rear Air, Tow Hitch, Alloy Wheels, All Wheel Drive, Non-Smoker vehicle, 1-Owner. CLICK NOW! 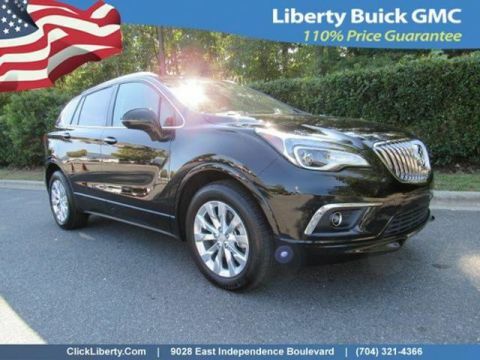 Leather Seats, Navigation, All Wheel Drive, Power Liftgate, Rear Air MP3 Player, Keyless Entry, Remote Trunk Release, Privacy Glass, Steering Wheel Controls. 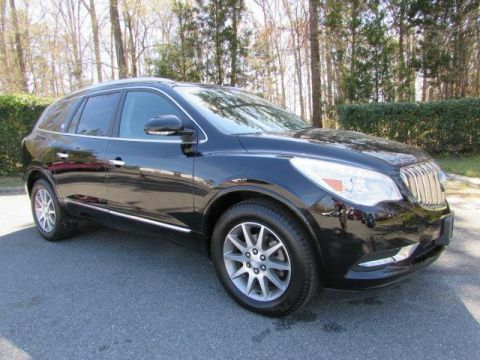 Buick Premium II with Ebony Twilight Metallic exterior and Ebony interior features a 4 Cylinder Engine with 252 HP at 5500 RPM*. Non-Smoker vehicle, 1-Owner. 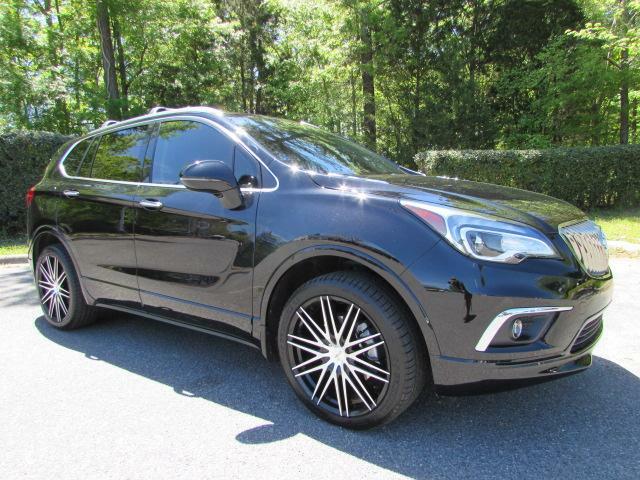 Edmunds.com explains Turbocharged four-cylinder engines are becoming more popular for this class, and the 2016 Buick Envision's is satisfying. It's 252 hp is enough to give you the confidence to easily merge onto the highway and pass slower traffic.. Great Gas Mileage: 26 MPG Hwy. This Envision is priced $500 below NADA Retail.